At the Alive Magazine Hot List Party, I met a woman wearing a particularly fierce piece of jewelry. I asked where she got it, expecting it to be from a high-end boutique or even an astonishing thrift find. Instead, she proudly shared that she designed the necklace herself. 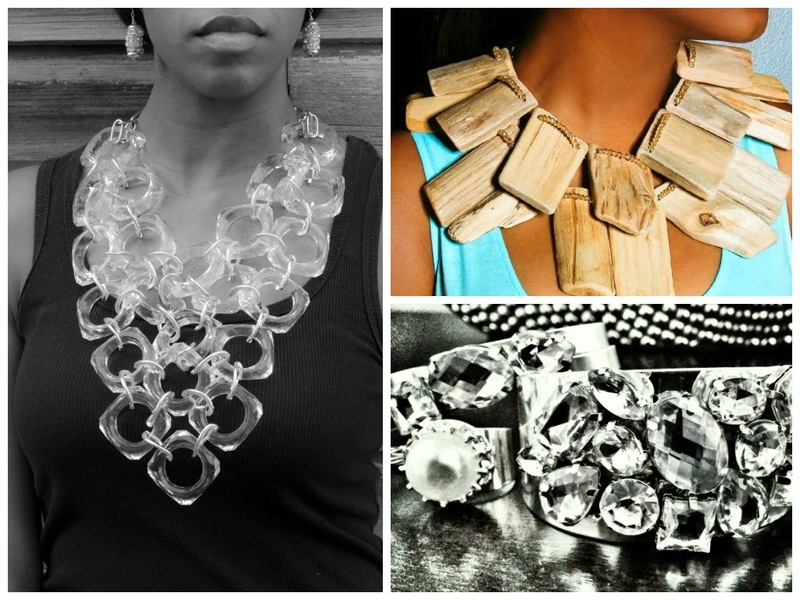 The woman's name is Yolanda Newson, and her clever, creative design aesthetic made me want to find out more about her and her jewelry. 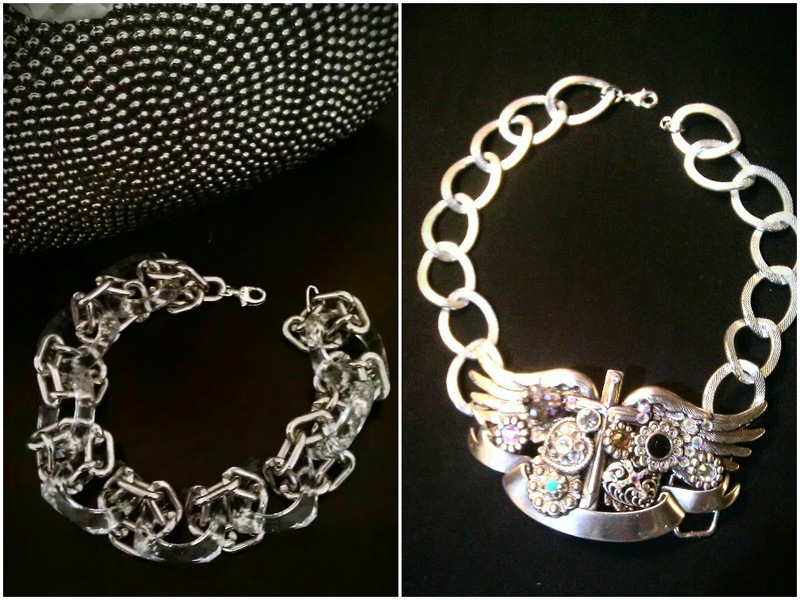 These standout necklaces would glam up any outfit! It's tough, because the wooden necklace is a conversation-starter and I heart sparkles, but I think the Lucite necklace (AKA the "dinner napkin ring necklace") is my fave! The RAWards celebrate "natural born artists." Learn more right here! 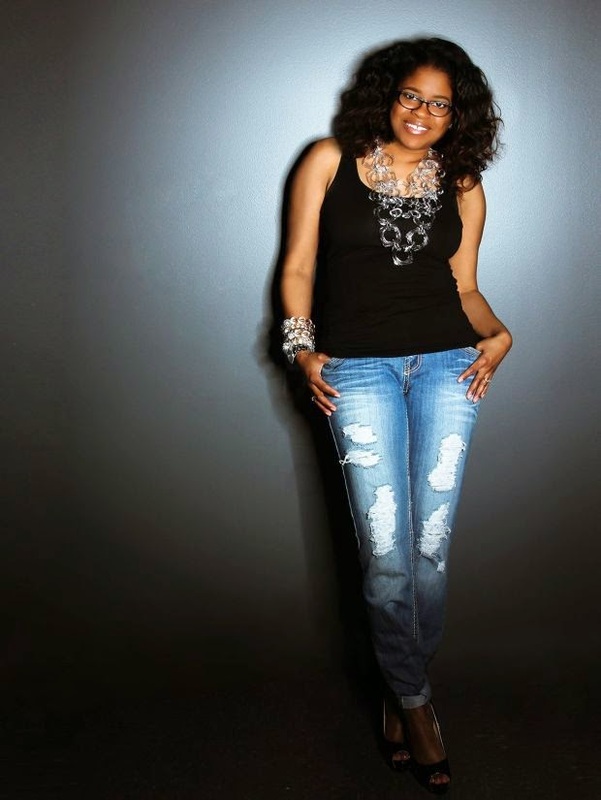 The body chain pictured is one of Yolanda's favorite pieces that she's designed. Want to connect with Yolanda? Check out her collection on yorocreations.com. 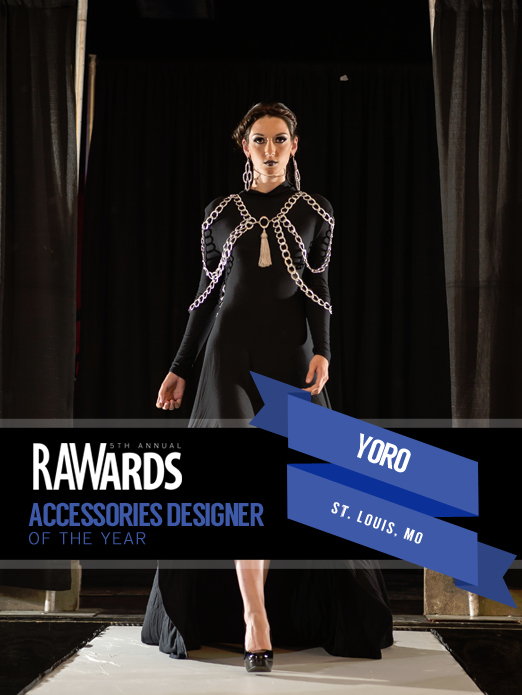 Be sure to follow her on Instagram as yoro_jewels!